Would you like a home that is polished, sophisticated and reflects you? Our staff is ready to help you turn the vision of your home into reality. Although the idea can be intimidating to those who have never worked with a decorator, let us assure you, we take our time getting to know you, so you end up with a home you love! We will help you find the pieces that reflect your taste, fit your lifestyle and budget. Think of us as your very own personal shopper! Our decorating process starts with a discussion of your wish list, followed by a site visit, which enables us to visualize your space. 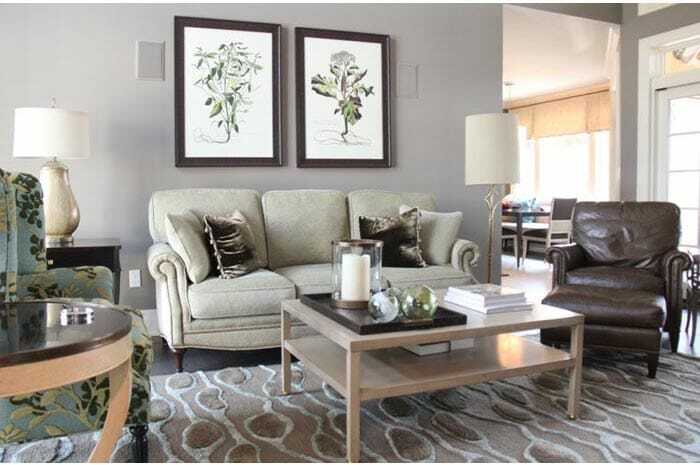 During the in-home visit, we discuss ideas with you and take measurements of the room and the furniture you are keeping. Back at our store, we select fabrics, furniture, lighting, area rugs, paint colours and also draw up floor plans tailored to your space. Once the Decorating Plan is complete, we arrange for an in-store presentation and guide you through the furniture and fabric selection process. Upon approval of the Decorating Plan, your order will get processed and you are on your way to a room you will love! Are you curious to see rooms we have decorated? 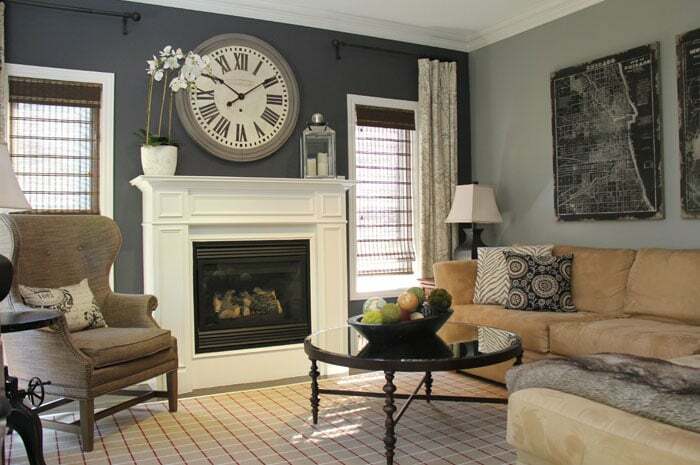 Browse through the Portfolio section to see real people’s homes decorated by us. Book a consultation with one of our interior decorators here. sales@rousseaus.ca.